EASY TO READ GUIDE, FUN-FILLED LEARNING, TIME SAVER AND AFFORDABLE! Learning a new language is very exciting. It gives you the advantage of travelling with ease, meeting new people and fully experiencing a new culture. The goal of this book is to show you the quickest way to learn the Spanish language in an effective and efficient manner. 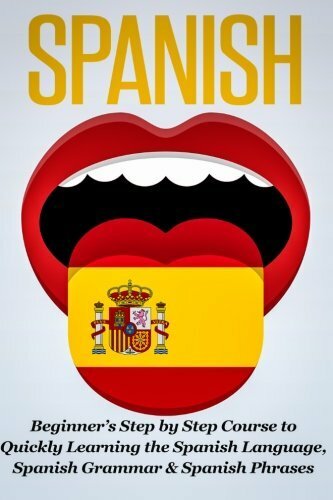 The Spanish language is spoken by nearly 400 million people. Open yourself to a whole new world of possibilities and adventure by getting your copy of this guide.